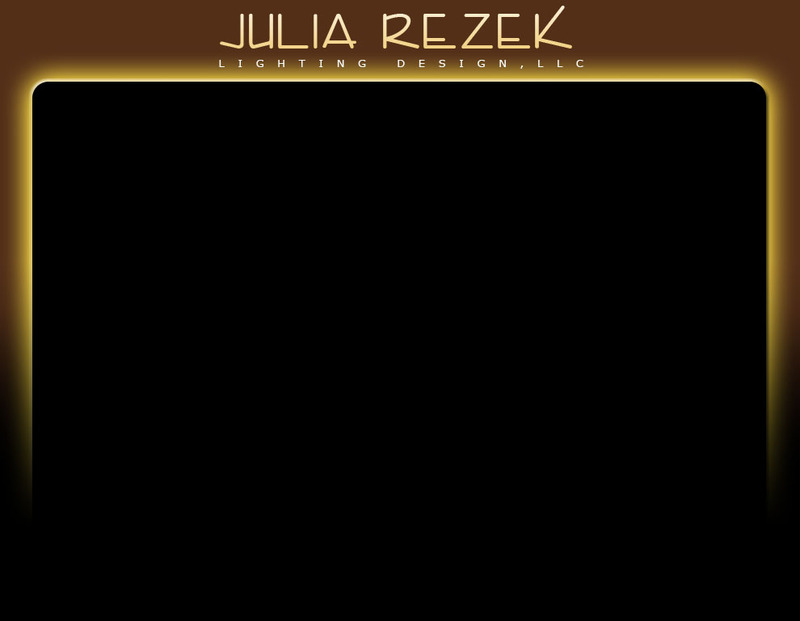 Julia Rezek has been a practicing lighting designer since 1983. She has served as both project manager and designer for projects that range from corporate office space, to hotel resorts to theme parks. She was a co-founder of the firm Lighting Design Alliance in Los Angeles, and was head of their residential and landscape lighting division. Currently residing in Ashland, Oregon – Julia has a thriving lighting design practice that primarily consists of high-end residential, retail and commercial projects. JRLD is a member of the International Association of Lighting Designers. The IALD is the professional organization of the world’s leading independent lighting designers. IALD members devote their time and resources to the practice of architectural lighting; and adhere to a strict code of professional conduct. IALD lighting designers are unaffiliated with manufacturing, sales or utilities to ensure that their product selections are impartial and based upon the needs of the project. Positions: 1983 – 1992: Lighting Designer with Grenald Associates Architectural Lighting Consultants in Los Angeles, CA. 1992 – 1996: Senior Lighting Designer with Lighting Design Alliance in Long Beach, CA. 1996 – Present: Principal, Julia Rezek Lighting Design in Ashland, Oregon.